The just-announced Nikon Z Mount System is great and important for many reasons. What their launch shows is that Sony was right about the future of photography. The Nikon is close to the specs of a camera Sony shooters have had for nearly a year. When Sony launched the Alpha system they didn’t have native lens lineup, the double Zs don’t either. 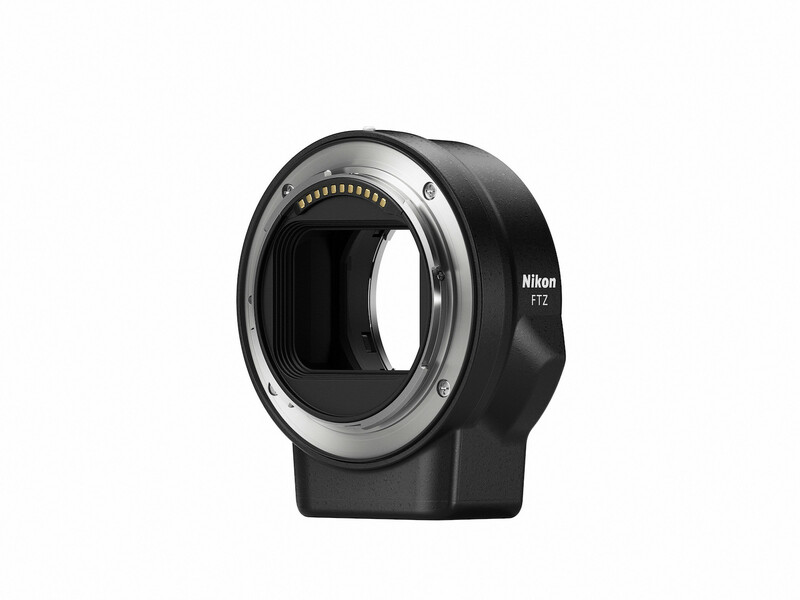 The FTZ adapter won’t give full support on all lenses. It took Nikon five years to get this close to Sony, and they have a three to four-year product cycle. Sony has at most a relentless 18-month schedule. Meanwhile, Nikon is going to keep making DSLRs while saying mirrorless is the future. Nikon couldn’t fulfill orders of the D850 so now they have two cameras at this level. So are DSLR pro shooters to keep using the D5, with worse specs? 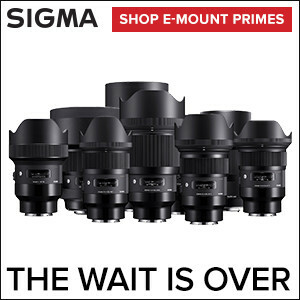 ICYMI, the new Nikon Z Mount System is comprised of the full-frame (Nikon FX-format) Nikon Z 7 and Nikon Z 6 mirrorless cameras and three NIKKOR Z lenses, featuring a new, larger-diameter mount. 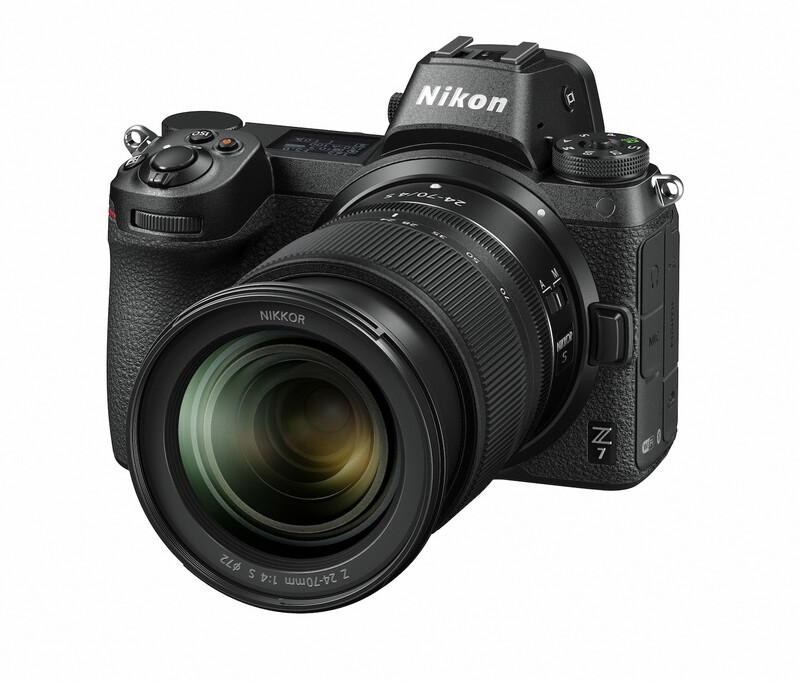 The high-resolution 45.6-megapixel Z 7 and the versatile 24.5-megapixel Z 6 will sit alongside the D850 and D5 and offer Nikon shooters the all the benefits of mirrorless, including rapid continuous shooting, hybrid AF, silent shooting, advanced multimedia capabilities and a compact, lightweight body, with Nikon glass. • Canon: something with it. What you need to know is, this launch is about stopping the bleeding for Nikon, a brand that fell to number 3 behind Sony. Photographers should expect more from them and hopefully sooner than later.